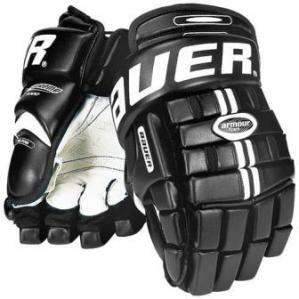 Ice hockey and lacrosse are high tempo, physical team sports that have similar elements to the game. Both sports use the strategy of developing odd-man situations to create scoring opportunities. 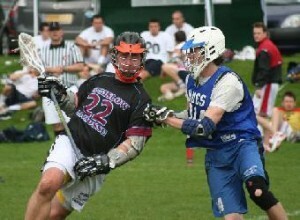 Hockey players excel at lacrosse, and also become better hockey players. 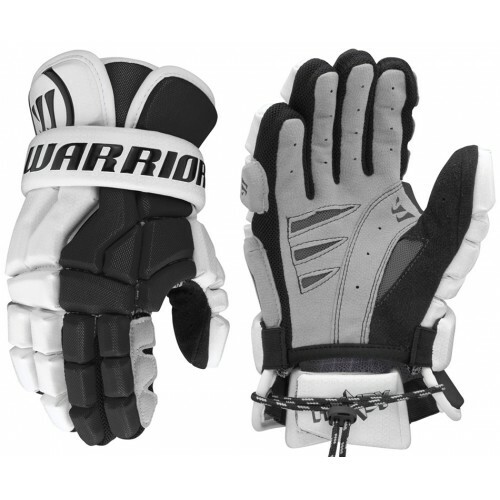 Existing hockey players can play lacrosse with minimum additional expenditure on equipment. 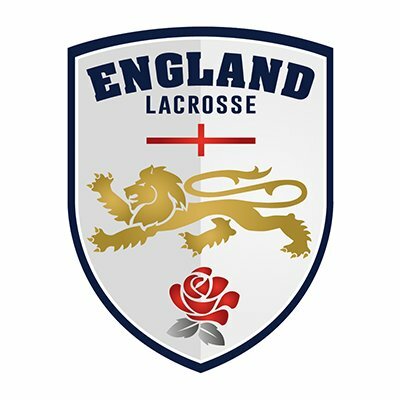 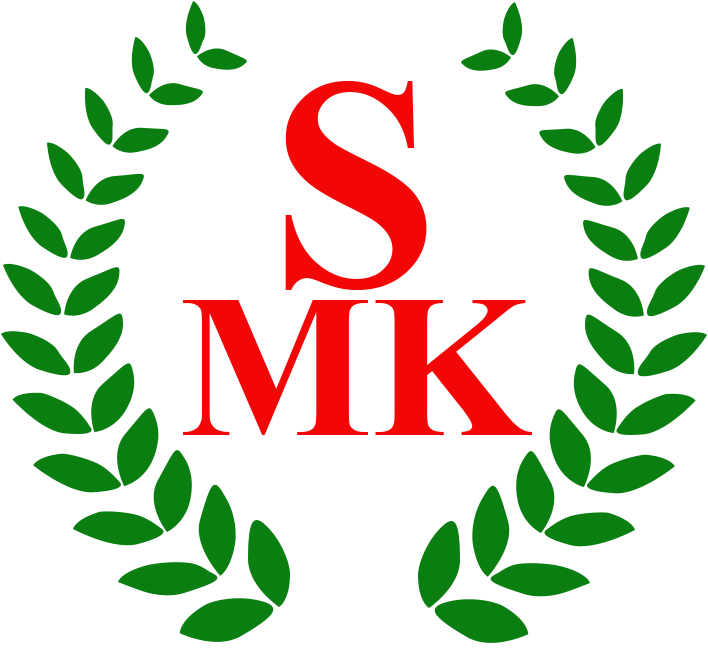 In addition to boots/shoes to run on grass or astroturf surfaces, all you’ll need is a lacrosse stick – which MK Lacrosse can provide from our growing kit bag. 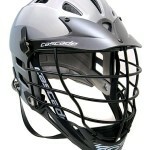 You can play lacrosse wearing your hockey helmet, gloves and arm pads. 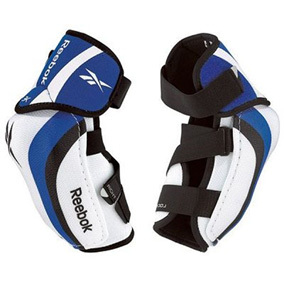 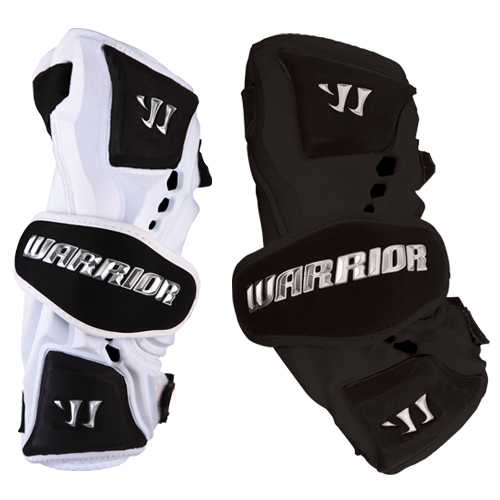 Most hockey shoulder or torso pads can also be worn for extra protection. 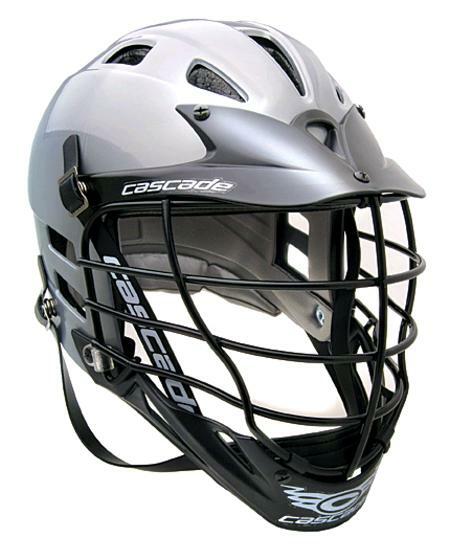 The minimum protective equipment by the laws of lacrosse are a full-face helmet and gloves.